Welcome to Ernst Home Inspections! We pride ourselves on being your best choice in home inspections for all of the Greater Dayton, OH area and beyond. Located in Springfield, OH, our services reach any of the following counties: Clark, Greene, Miami, and Montgomery! We will work with you to check every inch of your home; from crawlspace to roof, nothing will be left behind. 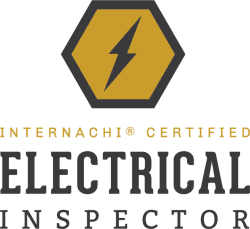 If we can’t inspect it with our own two eyes, we will use industry-leading technologies such as infrared cameras, drones, and more so that you can be absolutely confident in your home inspection. Whether you’re buying or selling a home, building a new home or addition, or if you just want to know the condition of your current home, let Ernst Home Inspections give you the peace of mind you deserve! 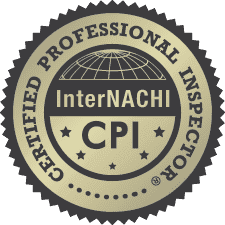 As a state-licensed Certified Professional Inspector (CPI) trained by InterNACHI with over 8 years of General Contracting Experience, you can have the complete confidence that you will recieve only the best home inspections services with Ernst Home Inspections, LLC. 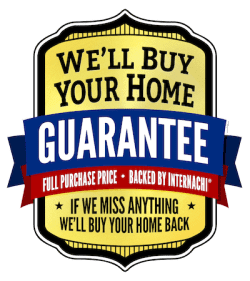 When you hire us to perform your home buyer’s inspection, you will have the utmost confidence that you will be covered due to the InterNACHI Buy Back Program. 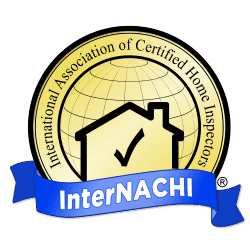 If we miss anything during your home inspections, InterNachi will buy your home back for the exact same price you paid for it! 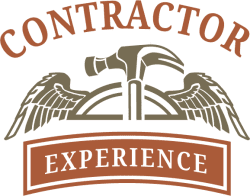 I’ll inspect the structure, systems, and components of the house, inside and out—from the foundation to the roof—using the latest tools and technology. I highly encourage you to attend your inspection so that I can describe my process, explain my findings, point out important maintenance items, and answer all of your questions. I use a state-of-the-art infrared camera to find problems that aren’t always apparent to the naked eye. An IR camera translates the heat signatures of objects into colors on a gradient scale, with higher temperatures appearing as lighter colors, and lower temperatures and wet areas appearing as darker colors. Your pool and spa require proper maintenance and regular inspection so that you can enjoy them for years to come. Your pool maintenance professional is only responsible for your pool’s chemistry and cleanliness. 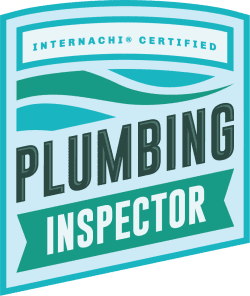 Using a comprehensive checklist, I will inspect your pool and spa for all the other items that will ensure their proper condition and function, as well as your family’s safety. After your home is built, I will inspect it to confirm that the work was done properly and according to your specifications and contract. I will help you devise a punch list for your contractor of any missing or deficient items before you issue final payment. 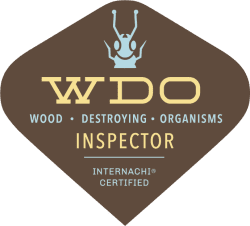 This inspection can help you understand and plan for the demands of maintaining your home properly Some tasks are seasonal, and some items require more frequent attention. Let me help you start on the path of responsible homeownership by identifying any issues and educating you about what should be done to keep your home in top condition year-round. 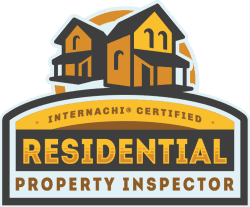 If you’re investing in a rental property or a second or vacation home, this inspection covers the same items that are evaluated in my Standard Home Inspection, and will help you budget for any necessary repairs and upgrades due to deferred maintenance, age, and other issues. 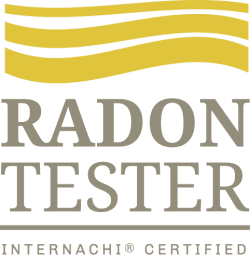 As a certified Radon Tester through InterNACHI, we will thoroughly test your property using short-term charcoal canister technologies. Radon gas is a proven carcinogen that comes from radioactive breakdown of soil, rock and water which can get into the air you breathe. Radon tests are a MUST during the real estate process of selling/buying a home.